You want to get the kids in on the cleaning action—but don’t want them working with chemical-laden sprays and scrubs? 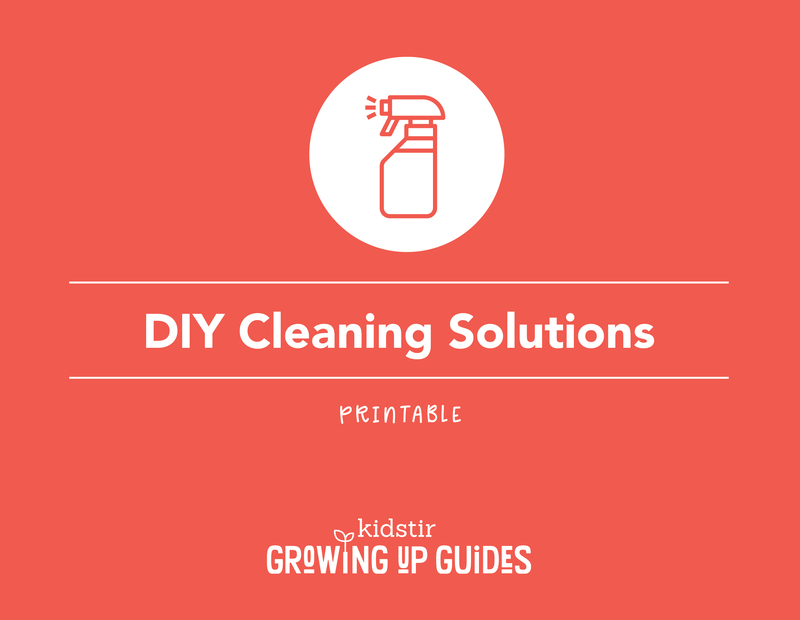 Download our kid-safe cleaning-solution recipes and encourage them to mix them up with you. The best part? They really work!